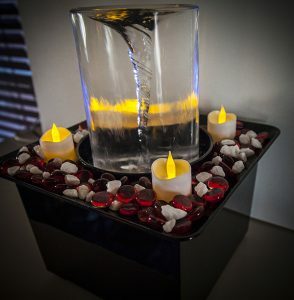 Valentine’s Day is coming up and it’s a perfect time to get your Quox Creek Vortex Fountain into the spirit of things! Spruce up the fountain to celebrate the Season of Love. Mix some red and white glass beads in the rock tray. Add some silver rocks to give it an extra shimmer. We used some battery-powered candles to add a romantic feel. 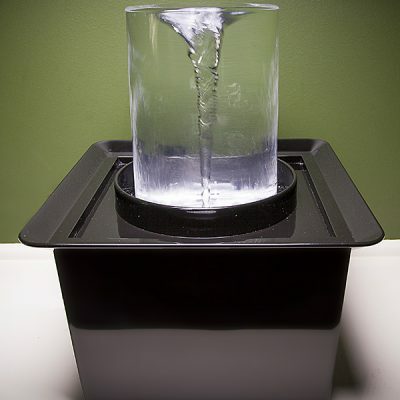 Remember always to remove the rock tray from the fountain before working with the decorations; it’s much less messy and helps keep anything from falling into the fountain where it could damage your pump. 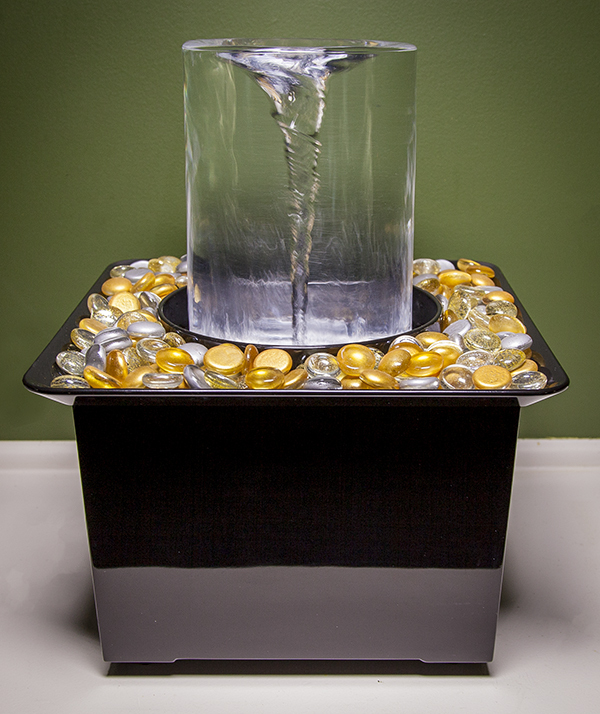 The Vortex Fountain is super flexible for decorating! Change it out as often as the mood strikes! Share your decorating ideas with us on Facebook and Twitter!